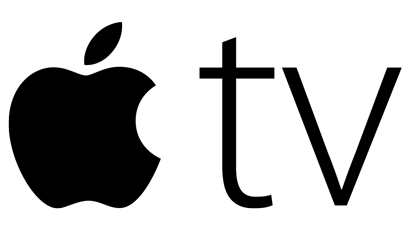 English Club TV has announced the launch of its English Club TV Plus App on the Apple TV platform. The App was powered by Stormcast Cinema and contains both live streaming and VOD content from worldwide educational channel English Club TV. Now, English learners worldwide can improve their English language skills right from their living room or wherever they go using their iPhone and iPad devices, as well as Apple TV. English Club TV is a unique educational network that has been helping people all over the world learn and improve their English for 10 years. The English Club TV Channel is available via Astra4A, Measat3A and Intelsat 11 satellites which cover the European, Asian, African, North and Latin American continents. Every day more than 30,000,000 subscribers of more than 400 operators watch English Club TV in 100+ countries around the world. English Club TV content is available through OTT, VOD, DTH, IPTV and mobile platforms. For more information, please visit our website http://english-club.tv/. Stormcast Cinema brings together experienced industry professionals to offer a robust and innovative platform that allows streaming to any screen across multiple platforms. Whether they’re watching on Roku, Amazon Fire TV, Apple TV or connected TV, viewers around the world enjoy the same user experience on any streaming video platform.